In this post, we are looking into a specific example of how your curated KBucket libraries can help you with your investigative journalism. Recently IMF (International Monetary Fund) came out with a report praising the Iranian government for the implementation of their economic plan (Subsidy Cuts). Now anyone that follows Iranian politics and is familiar with life on the streets would immediately know that this IMF report is extremely flawed. However, anyone who doesn’t follow Iranian politics will be hard pressed to refute the IMF report. Following is an example of how having access to an ongoing curated research, you can quickly verify news by mainstream media. A recent IMF report praises Iran’s subsidy reforms, seemingly as some kind of an academic exercise without regard to the reality on the ground. The report makes certain claims that any casual observer of Iranian politics could refute immediately. Pre-reform preparations, for good reasons, centered on ensuring social support for the price increases. Without broad public support, the government would not have been able to increase the domestic prices of energy and other products”. A cursory review of the crackdowns, human rights violations and executions in Iran just in the last year easily demonstrates the lack of respect of the Iranian government for its people. To claim that this government needs broad public support to do anything is simply laughable. Furthermore, a quick study of the Iranian economy and the effect of subsidy cuts paint a different picture than what this IMF report tries to project.”. Curating news is and will be an essential part of any journalistic endeavor. By curating news on specific topics everyday Journalist will build valuable assets that will help them draw on existing research to quickly author new articles. Furthermore, the curated research itself will be a valuable source of reference for all and will add to the journalists’ cache. Get started by getting Kurator for Chrome, or KBrowser for Firefox. 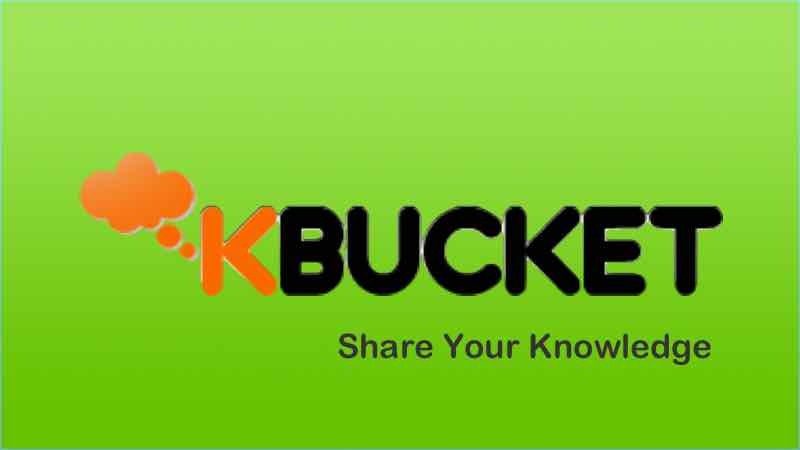 You can also register for free on KBucket.com to share your research.